YANGON — Known as the home of one of the most complete ensembles of colonial architecture in the world, Yangon today might have been a different place were it not for Yangon Heritage Trust (YHT). Dubbed Asia’s “last bastion” of the colonial era, Myanmar’s former capital is studded with hundreds of grand and humble buildings from those bygone days amid its multiethnic communities. 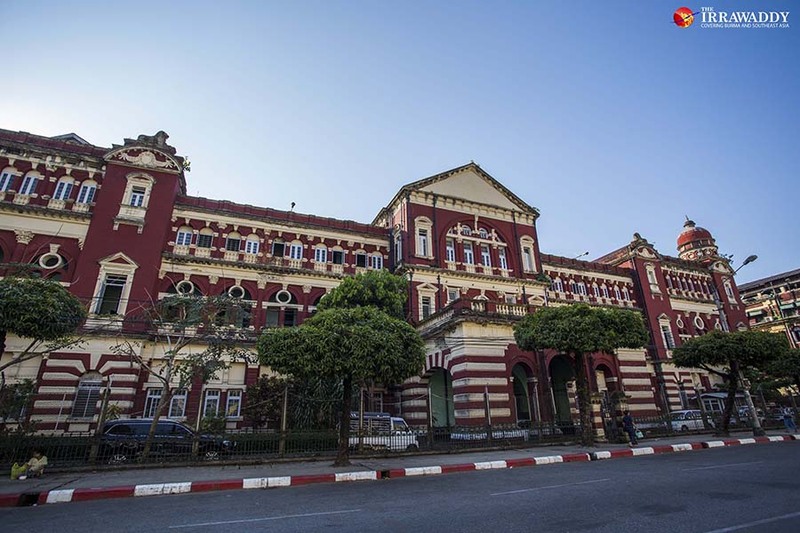 But when the country opened up to the outside world in 2012 after five decades of self-imposed isolation, Yangon’s century-old architectural heritage was put at risk from a new wave of urban development. Enter YHT. Founded by well-known historian and author U Thant Myint-U that year to preserve the city’s unique architectural legacy, YHT is now the most authoritative local non-governmental organization in Myanmar on the conservation of urban heritage. It has saved some old buildings, including historic ones, from being demolished to make way for development. The trust has promoted public awareness of the importance of preserving the city’s architectural heritage by arranging free walking tours in the [Myanmar] language around downtown Yangon, which is packed with beautiful and historic British colonial buildings. Since 2014 YHT has been installing commemorative blue plaques in [Myanmar] and English around the city to highlight significant historic structures and draw the attention of locals and visitors alike to both the known and forgotten histories of the city. So far the trust has installed 26 of the plaques. And in addition to providing technical assistance on renovation projects, YHT also produced the Yangon Heritage Strategy to help shape the downtown’s future. On the occasion of the trust’s seventh anniversary, U Thant Myint-U took questions from The Irrawaddy’s Kyaw Phyo Tha on what he thinks of YHT’s accomplishments and challenges, about Yangon today and more. What is your assessment of YHT’s accomplishments on the occasion of its seventh anniversary? An enormous amount has been accomplished in an extremely difficult situation. 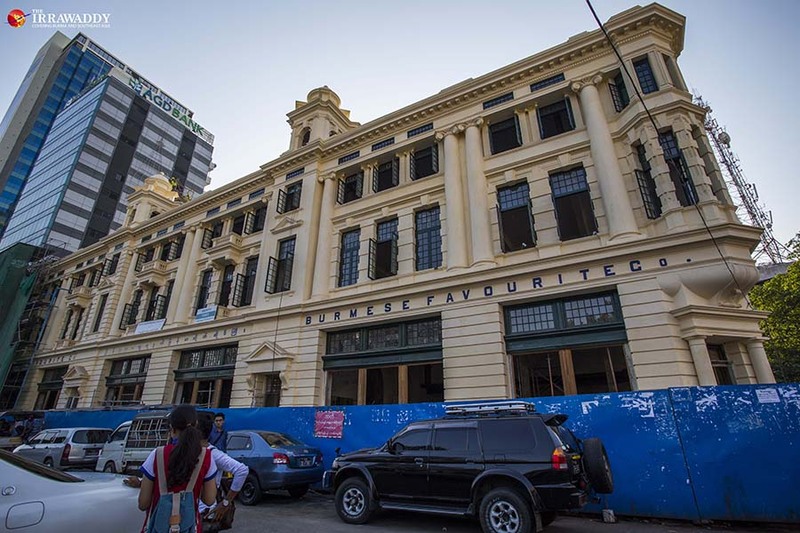 When YHT was set up in 2012, there was no discussion of urban conservation and the government, by its own admission, had no agenda to save the city’s architectural heritage. Over a thousand pre-war buildings had been demolished over the previous 15 years. Since 2012, very few have been demolished. Instead, there is growing awareness of the value of protecting what’s left. I think our blue plaques program has been important for this, as well as our constant outreach, including through free [Myanmar]-language tours. YHT has also provided technical assistance for over a hundred renovation projects. In the environment we created, over $300 million has been invested in renovation. In addition, YHT produced the Yangon Heritage Strategy, which contains, I believe, an excellent set of ideas for downtown [Yangon’s] future. All this has been done in seven years, on a shoestring budget, the result of hard work by an incredibly dedicated team of people. When and how did you get the idea for the formation of the trust? I am neither an architect nor an urban planner. People sometimes approach me for advice on building renovation or conservation, but I know nothing about these things. My starting point was very simple: I remember what [Yangon] looked like in the 1970s and I saw after 1995 not just the destruction of so many beautiful buildings but also their replacement by awful looking structures that would be terrible to live in or work in. I wanted to stop the demolitions. I imagined a restored [Yangon] that would be a great place for both residents and visitors. When the new government in 2012 said they were interested in pursuing my very initial ideas, I set up YHT. I didn’t realize it would take up a lot of my time and energy over the next several years. What challenges did you face over seven years? What were the difficulties saving the old downtown especially? Everything was a challenge. There is no ecosystem here around conservation — very few architects or engineers or skilled workers with relevant experience. Just setting up an NGO was an uphill battle. We didn’t even receive our registration until 2016. Fundraising has been a challenge too. The main problem, though, was the uncoordinated nature of government, the weakness of state institutions, and absence of any public awareness of the value of what they had, and the unrestrained and corrupt nature of [Myanmar] capitalism. What is YHT currently doing? To be honest, I distanced myself from YHT’s work over a year ago to focus on my new book (just finished) and a few other commitments. So I’m not familiar with exactly what is happening day to day. But I know YHT [is] working closely with [the] government, responding to [its] almost daily requests for advice and technical assistance. 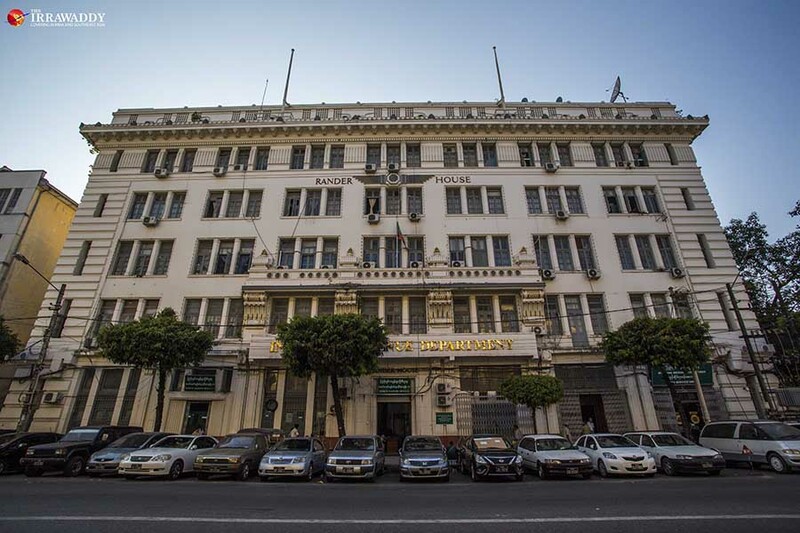 YHT [is] also, under a grant from the government of Italy, completing a series of major surveys and studies that will allow the government to take the next big step towards the proper planning of downtown. The blue plaques program is continuing as well. To what extent has the government supported the conservation of Yangon’s colonial architecture? The regional government was extremely supportive from the start and has made urban conservation part of its core policy agenda. The challenge, though, is getting from where we are to a proper long-term vision and plan. If, over the coming couple of years, the government could build on YHT’s work, and the big renovation projects recently completed, by improving the public spaces around these projects (reducing traffic, improving the pavements, the waterfront, the parks, etc), we can all be proud [of] having achieved something almost no other city in Southeast Asia has achieved. 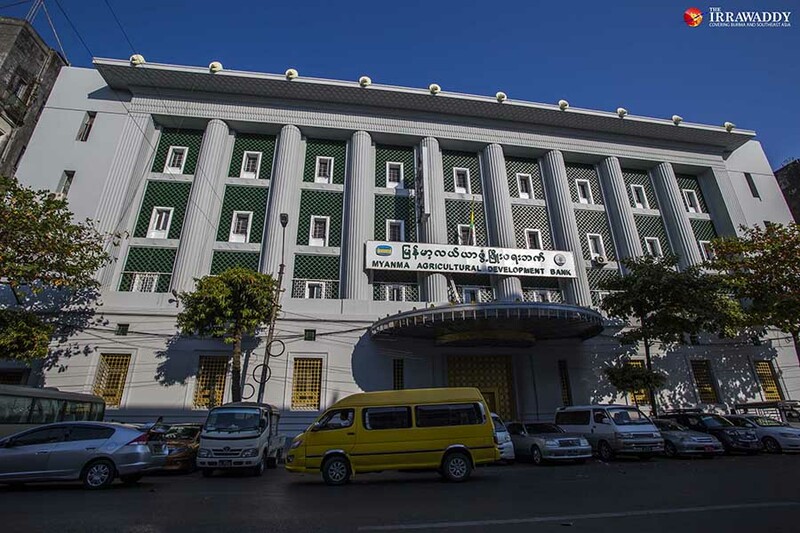 What is still needed for heritage conservation in Yangon? Well, at the end of the day, the government [has] to decide: Does it want downtown Yangon to be one of the world’s top destinations and one of Asia’s most beautiful, multicultural, urban spaces, or not? If it does, it can do it. All the ingredients are there. Many of the ideas needed are in our Yangon Heritage Strategy. But it has to be a priority. What are YHT’s future plans? I’d like to make sure that YHT can survive well without me. I don’t think any institution should depend on one person or even a group. That means setting up proper governance, management and funding mechanisms. Beyond that, I think YHT’s role will always be [primarily] an advisory one to the government and an advocacy one to the general public. 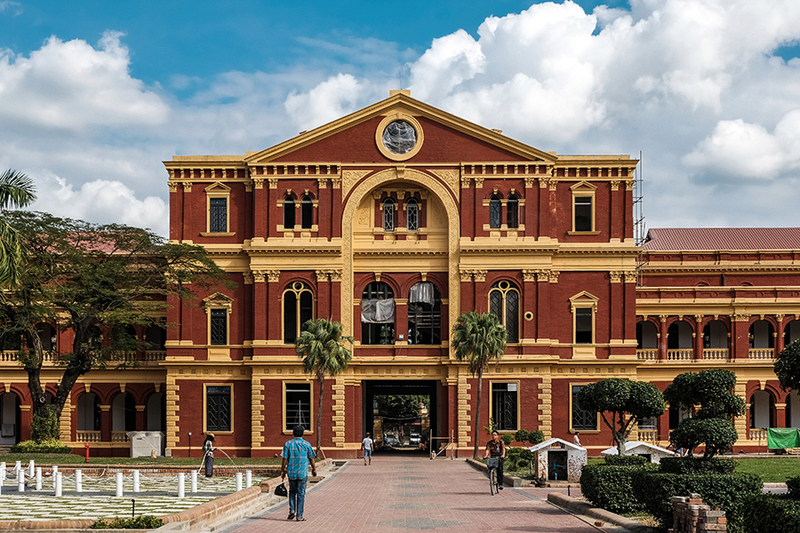 Why is British colonial architecture important for Yangon? Because it’s part of [an] urban fabric that can be woven together with modern infrastructure to create a beautiful new city. The old town is also important because it’s a physical link to the past, to [Myanmar] and global history. If we lose this link, our ability to imagine the past and imagine different futures will be far poorer. Rethinking [Myanmar] history is a key to a better country, and downtown [Yangon] is part of that key. What do you think of Yangon today? On the one hand, there are many more conveniences, from stable electricity to excellent telecoms. But it’s also a much less livable city than seven years ago, with worsening air pollution, traffic congestion, and noise pollution. A big part of the problem [is] cars. Cars are destroying the city, destroying its tourist potential, destroying daily life for people. Not enough was done since 2011 to restrict cars and instead invest in public transport and walkability. I fear [Yangon] is heading in the same unhealthy direction as cities like Manila, Jakarta and Bangkok, when it could actually be so much better. What would you like to see Yangon look like in the next seven years? A beautiful downtown, open to the waterfront, with many car-free zones, and walking and bicycle paths to the Shwedagon and nearby parks, part of a city with the most modern infrastructure, excellent public transportation, including an underground (not a sky) train, with many more green and public spaces, where people can live healthy lives and enjoy rest, recreation and good food, near their homes and workplaces.